The search committee picked Lisa Sherman, a local resident who already knows the ropes, to head its new library. The Edgartown library board of directors has named Lisa Sherman of Edgartown to be the new library director. 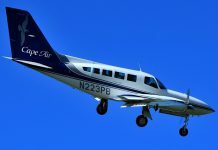 For Ms. Sherman, it will mean a shorter commute to work. 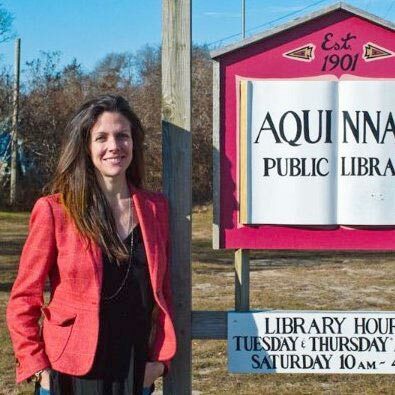 Ms. Sherman is currently the Aquinnah library director, a job she has held since 2012, according to her résumé. Ms. Sherman will leave her job in Aquinnah on August 29 and begin work in Edgartown the following week, according to Jill Dugas Hughes, the outgoing Edgartown library director. The board offered Ms. Sherman the position on Wednesday, July 22, after narrowing the choice to two finalists, Ms. Sherman and Allyson Malik, the head of adult and technical services at the Oak Bluffs library. Julie Lively, chairman of the library board of trustees, said it came down to experience with the director’s position and the Island. Ms. Sherman previously worked at the Edgartown library from 2007 to 2012. She was circulation supervisor, and served as the interim director in her final five months before taking over in Aquinnah. Ms. Hughes announced in May that she would resign as the Edgartown library director effective August 30. She has been in the position since 2012, and assisted in the search for her replacement. “Lisa has great relationships with the staff and the community, and she is certainly capable and up for the task. I feel like the library is going to be in great hands,” Ms. Hughes said.